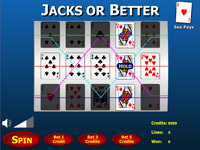 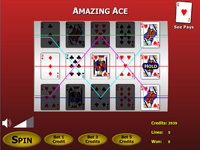 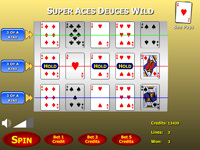 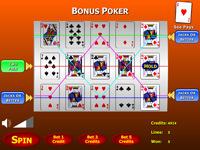 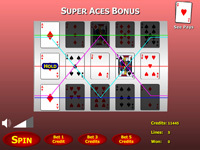 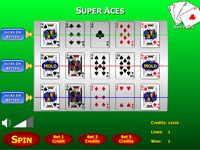 Poker Slots is a video poker game where instead of matches, you try to line up poker hands. 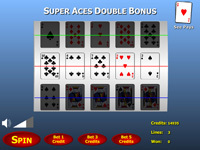 Play Poker Slots and win credits you can use to play on the games on Casino Games And Slots. 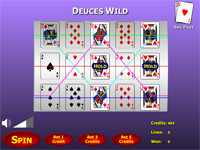 Bet on up to 10 lines with up to 5 credits on each line.